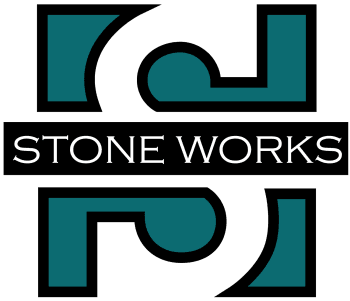 With over 20 years' experience, Stone Works has established itself as a premier builder of quality and affordable homes in Licking, Knox and Muskingham counties. Our building philosophy is rooted in customer care, quality construction and value. We realize that a home is more than just a place to keep your things . . . it is where memories are built, where you raise your children, play with your grandkids, entertain friends and family and lay your head down to sleep. Our homes are nestled in charming communities that are comfortable and safe. We take all of these things into consideration when we are building your home. Welcome to Stone Works and welcome Home!